Home » Blog » Why Clear Water Is Not Necessarily Safe to Drink? Why Clear Water Is Not Necessarily Safe to Drink? Many of us take the quality of water for granted because it looks clear. According to a Forbes’ ranking, India is ranked 120th out of 122 nations for its quality of water. We feel our tap water is safe to drink because it looks clear and it tastes normal. 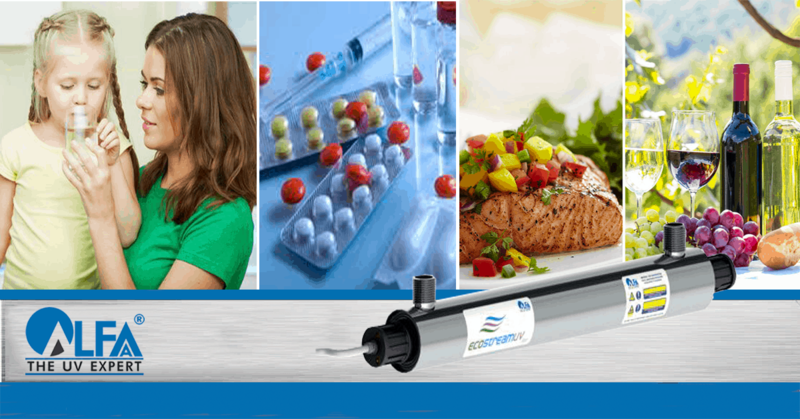 To some extent, it is true because if water is clear it means there are no visible suspended impurities present in your water and it tastes normal because the TDS(Total dissolved solids) level in your water is within acceptable levels. However, the most dangerous contamination in water is invisible to the naked eye. 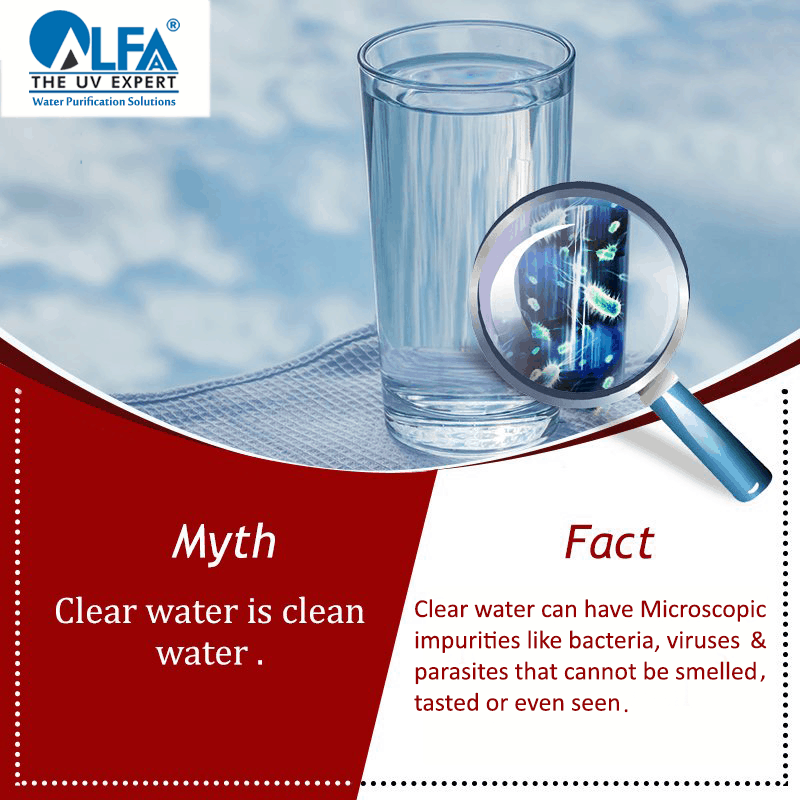 Microscopic impurities like bacteria, viruses and parasites that contaminate water cannot be smelled, tasted or even seen. Hence even if your water is clear, it doesn’t mean it is safe to drink. World Bank estimates that 21% of communicable diseases in India are related to unsafe water. 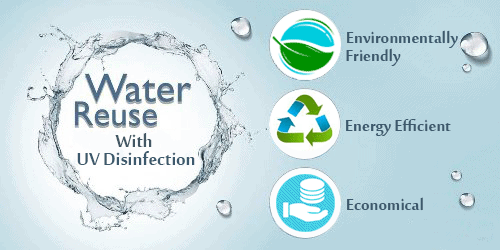 The unsafe quality of water can cause intestinal infections, typhoid fever, dysentery, hepatitis and cholera. 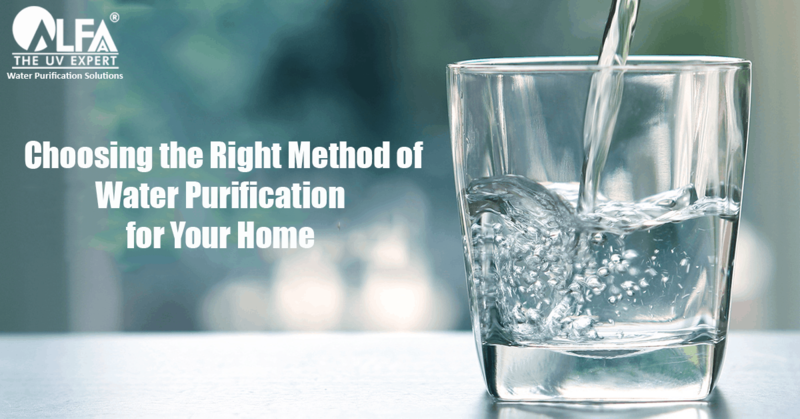 Many of us don’t pay heed to water purification because we think water is being treated by the authorities before it comes to you on your tap. This may be a fact, but the problem lies in the way it comes to you. Many pipelines that supply your drinking water are more than 50 years old. 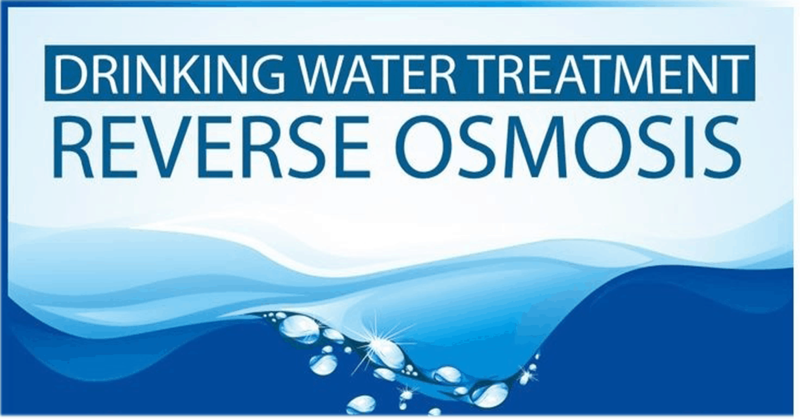 There are high chances that there would be small leakages which are big enough for bacteria and parasites present in the soil to enter into your drinking water. The situation is even worse because at many places the sewage lines run parallel to the water pipelines. 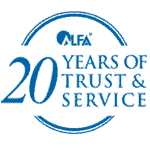 Having come through these old pipelines, water is stored in the underground and overhead tanks before it comes to your tap. These storage tanks are often dirty with organic and microbiological impurities which multiply at a rapid rate, unless cleaned at frequent intervals. These are the two ways in which drinking water may get contaminated before it reaches your home. Within the home, storage and handling are factors responsible for re-contaminating water which may have been treated by boiling or the use of chemicals. 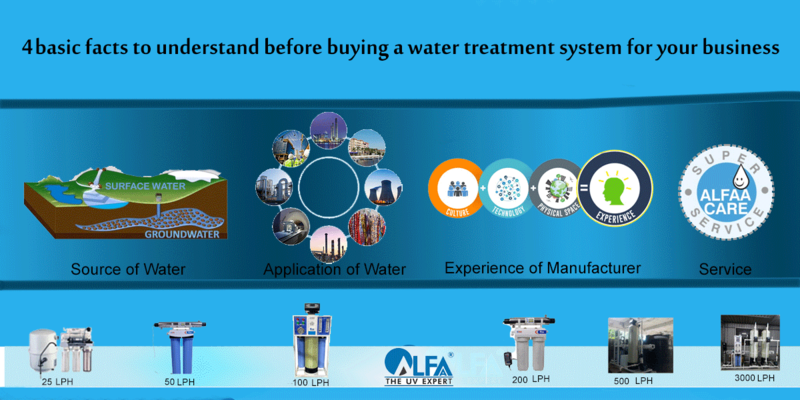 To ensure purity and good quality of water, the treatment method or device should be capable of killing all bacteria present in the water and should dispense water at the point of use so that there is no chance of recontamination. 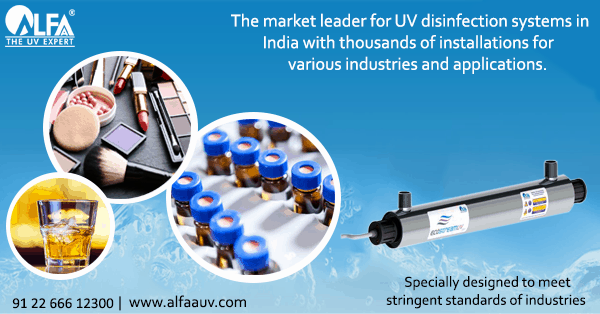 One of the most trusted solutions for this is a point of use, online UV water purifiers. 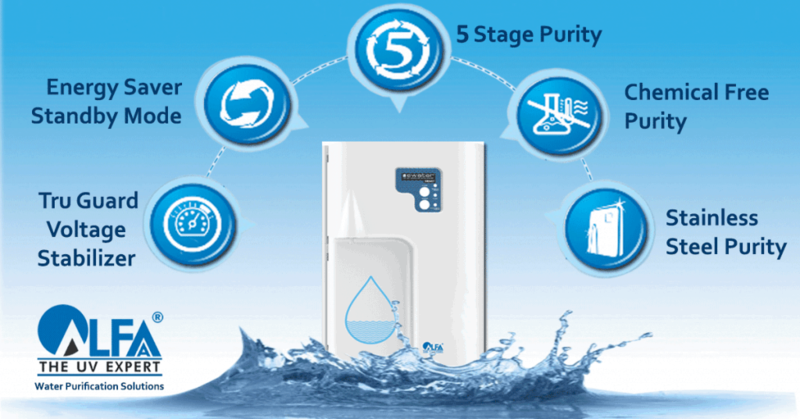 There are many ways to purify drinking water but if your water is clear and if it tastes normal that means it is free of turbidity and TDS level is less than 500 ppm so in this case a UV water purifier maybe the best option because it kills 99.9% of all microorganisms (bacteria and viruses) and does not remove essential minerals from water. 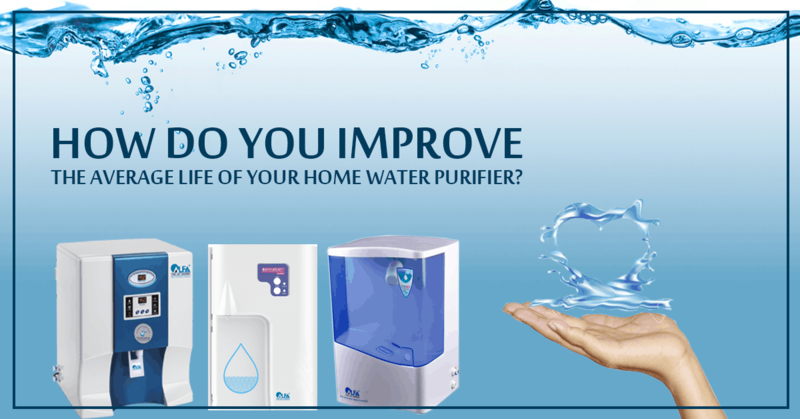 UV purifiers do not add anything to water neither do they remove essential minerals from your water. 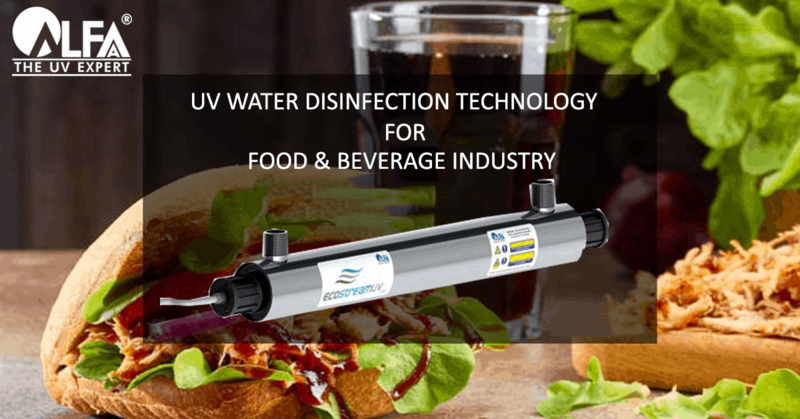 UV purifiers kill deadly bacteria and virus that are present in your water. 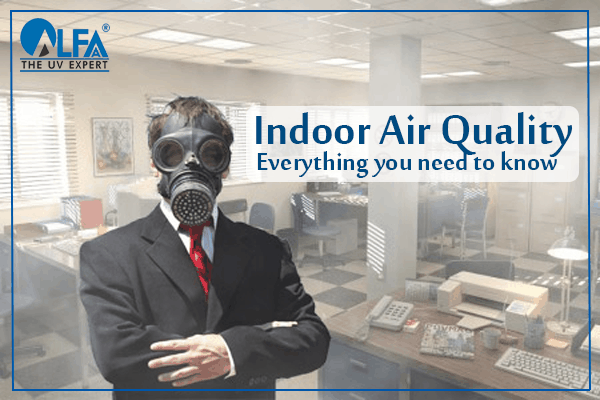 UV being a natural and chemical free technology is the preferred choice for city dwellers whose main concern is microbiological contamination. So next time you lift a glass of clear water and put it to your lips, make sure that it is adequately disinfected using UV technology.